You wish you were this much of a fashionista at five years old. North West may only be five years old, but she's already got this fashion game on lock, and she just starred in her first photo shoot with her mom Kim Kardashian. Kim posted these adorable photos of the two of them, writing in the caption, "Me & my bff! North came to visit me on set & said momma can we do a photo shoot together just me & you! I followed her poses & direction so here it is! I always dreamed of having a baby girl & she’s perfect!" Please scroll for maximum cuteness. Obviously North's art direction is stellar because these pictures are amazing and the poses are on point. Sensing a very cool Instagram aesthetic in her future. 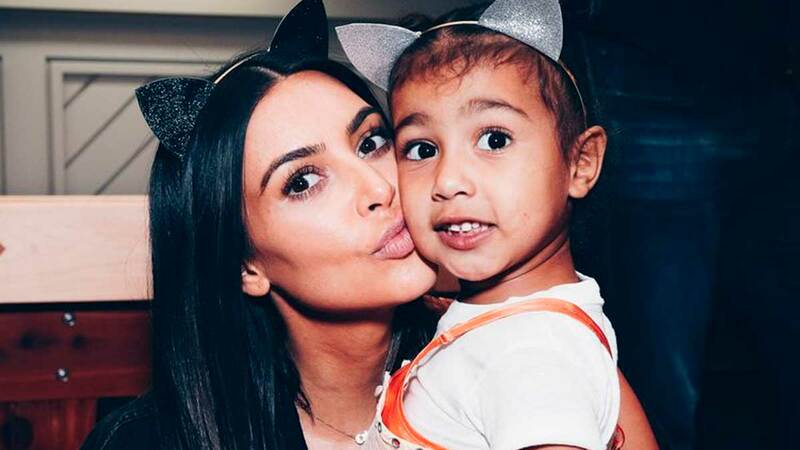 North is a consistent feature on Kim's social, and it looks like she very much already knows how to work her angles. Here she is with her cousin Penelope Disick. Here she is being a total mood, or just working on her Blue Steel, you never know. And she's a fashion icon in the making. Yep! Looks like this photoshoot is just the first of many.